Sick and tired of old your running belt moving about? 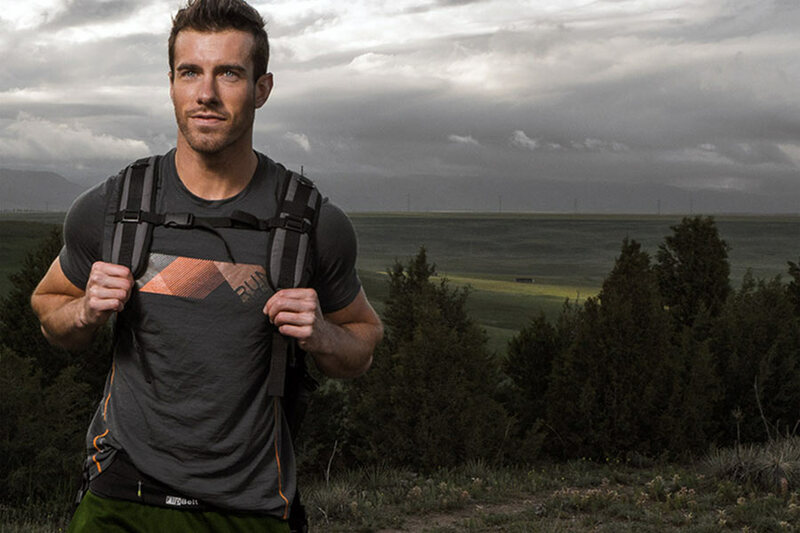 Riding up when you’re on a trail run? At the gym? Park run? Just generally moving about? Are you having to constantly stop to tug it up, down, swivel it back around only to do the same in a few minutes time? Do you have an old waist pack bags? Fanny packs and fanny pouches? A clunky running pouches? Other products like FitTube (Fit Tube) not meeting your standard? Are they all trying but failing to turn your running accessory into a seamless bit of kit you don’t even think about? 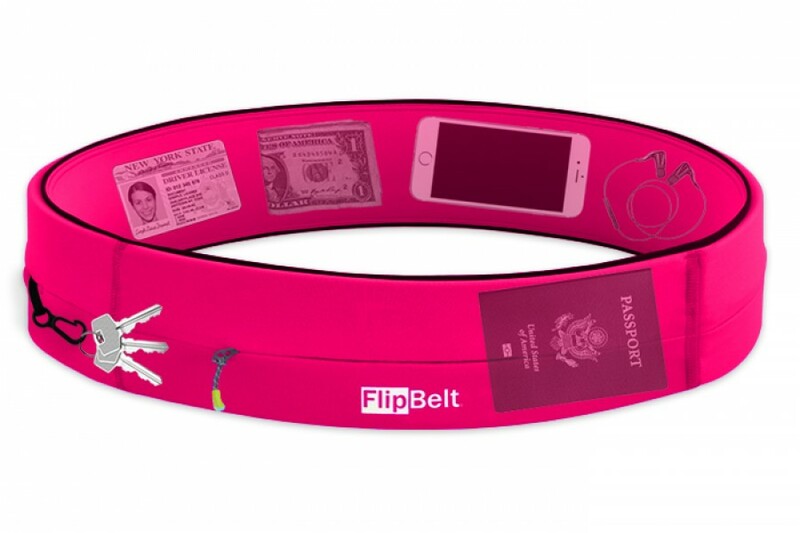 Get rid of the imposters and say hello to FlipBelt! FlipBelt is the perfect companion to an active lifestyle! It’s secure and discreet – by turning the entire belt over you close openings and lock items inside. Whether you’re playing footy, kicking a soccer ball, hitting the gym, hiking, running, traveling, cycling, mountain biking, horse riding or simply out shopping (the list really is endless!!! ), the FlipBelt allows you to keep all your must haves secure and close by while allowing you to be comfortably hands free and mobile – click here to view the Classic edition, or here to check out the Zippered edition.